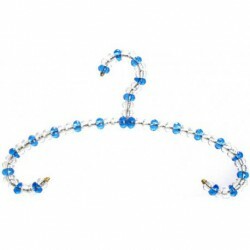 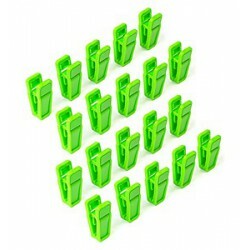 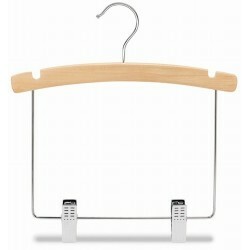 Start kids on the right path to organization with our Ultra Slim Childrens Clothes Hanger Collection made just for them. 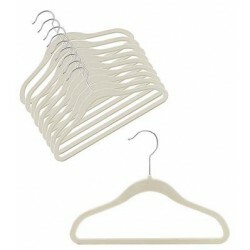 These wonderful closet organizing petite-sized childrens hangers help keep kids' clothes looking freshly laundered and pressed. 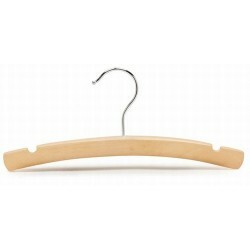 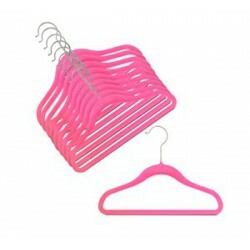 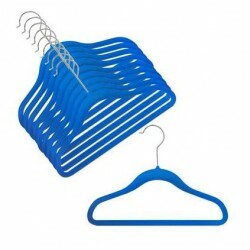 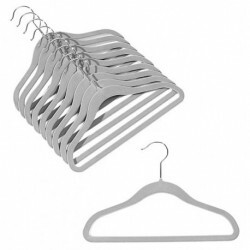 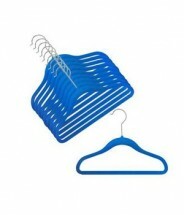 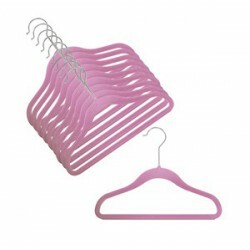 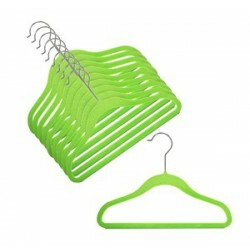 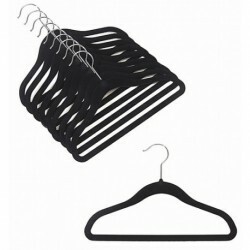 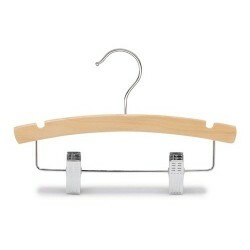 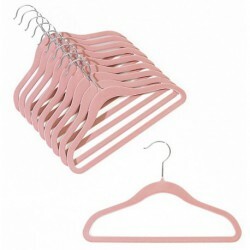 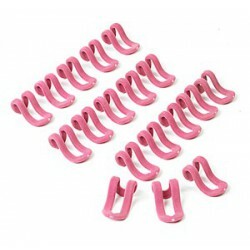 The hangers' sturdy construction helps preserve the shape of the clothes, while the soft, velvety surface of these closet-makeover clothes hangers prevent clothes from slipping.